Sorry for the late post! I’ve been out of town all weekend and just now got home. It’s 10:35pm with this new time change, and while I appreciate the extra daylight, the loss of an hour today and traveling has me ready for bed! Enjoy my latest GroopDealz finds! Hippy Chic Tie Dye Maxi Skirt: Nothing screams warm weather like tie dye or a maxi skirt. Can I please take this adorable skirt on a tropical vacation with me?! 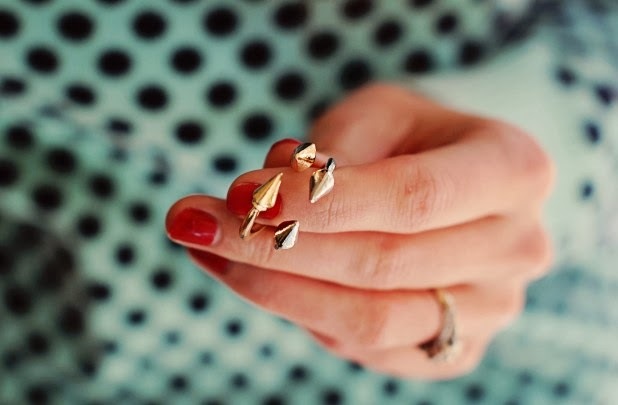 The Arrow Ring – Gold or Silver: This is a cute little gem! I love the look of it stacked or just by itself! Polka Dot iPhone 5 Case: I was definitely eyeing the black and white Kate Spade iPhone case at the Apple store today! 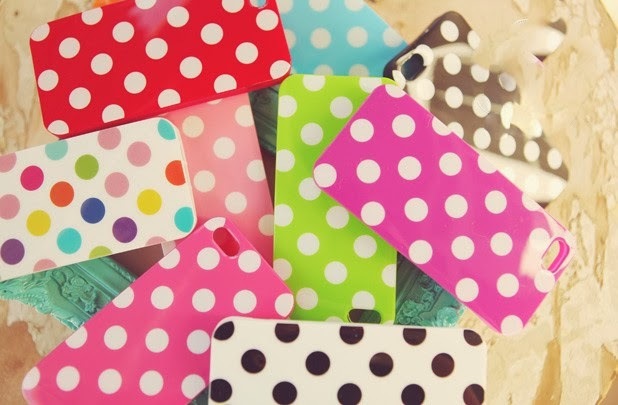 I love that this polka dotted version ($3 a piece) allows you to buy one in every color for LESS than the price of the Kate Spade Version. I am especially obsessing over the rainbow polka dots! Draped Slub Opened Cardigan: I love cardigans, especially flowy ones that act as the perfect cozy addition to any outfit. 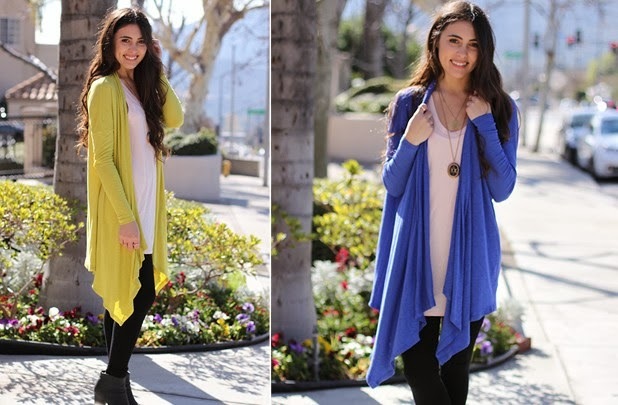 This adorable cardi comes in 5 colors, but I’m really loving the mustard and blue! Ugh, I know, this sudden loss of an hour is killing me. It's already 11:30 but I swear it's not that late! 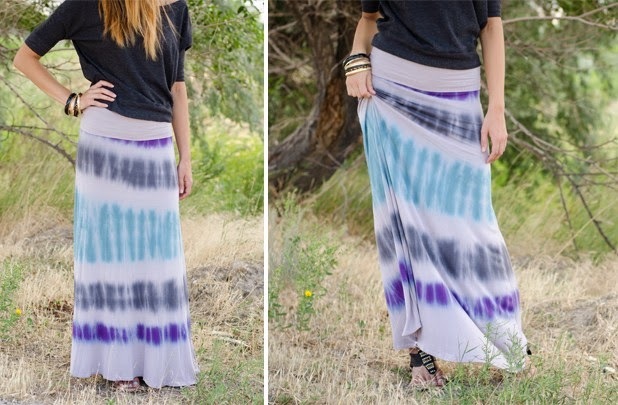 Haha, anyway, loove the idea of a tie dye maxi skirt…perfect for summer!